Northern Lights #5 x Haze is the first 50% Haze crossing mixing in the potent Northern Lights to shorten growing times down and to beef up the volume of the airy Haze buds. 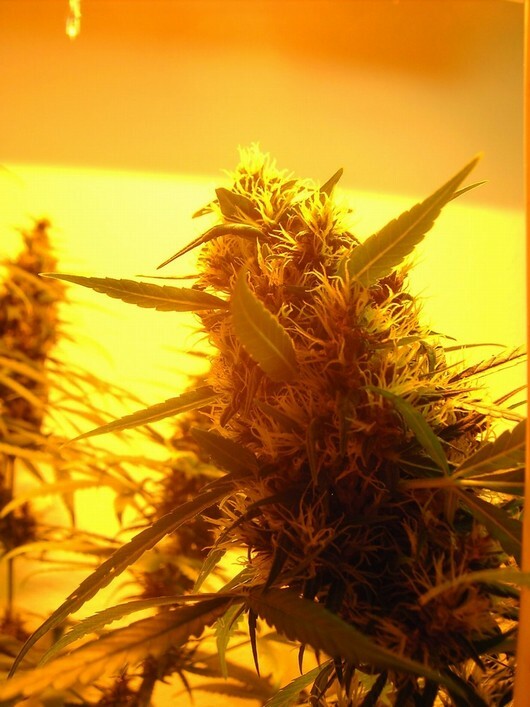 The result is a vigorous cannabis hybrid that has lush growth patterns with large bud formation and is only slightly longer flowering than other of Sensi's award winning cannabis varieties. 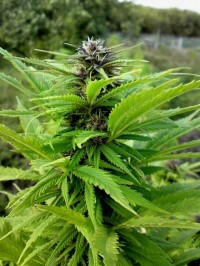 It delivers high yields of superb quality buds with a zesty sweet and pungent Haze smell. The taste is sweet and spicy with a strong Haze aftertaste and the effects are a refreshingly uplifting cerebral high with a slightly trippy edge.